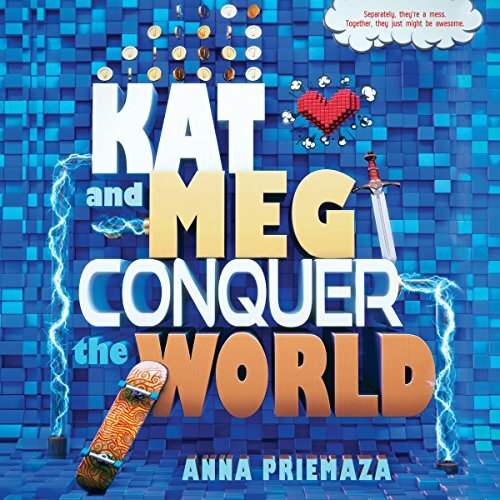 Showing results by author "Anna Priemaza"
Kat and Meg couldn't be more different. Kat's anxiety makes it hard for her to talk to people. Meg hates being alone, but her ADHD keeps pushing people away. But when the two girls are thrown together for a yearlong science project, they discover they do have one thing in common: They're both obsessed with the same online gaming star and his hilarious videos. It might be the beginning of a beautiful friendship - if they don't kill each other first.